Toni Braxton Owes The Government Over $750k — Is The Soul Singer Headed For Bankruptcy Yet Again? 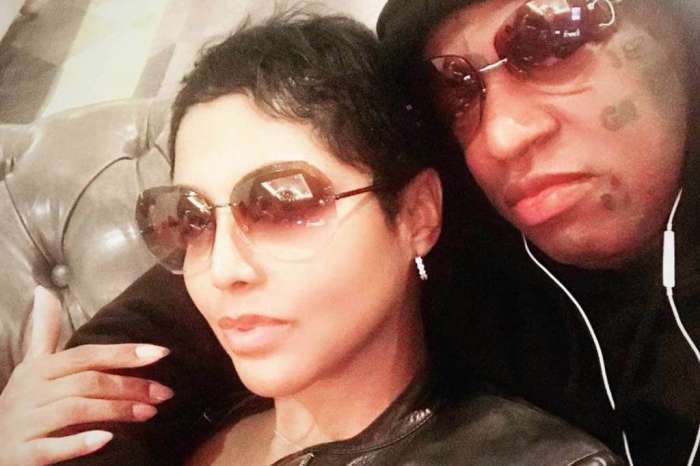 Toni Braxton has been on a roll with great news lately. From going on tour to booking movie roles and finally getting engaged to Birdman. However, the legendary singer is finding herself in some hot water over unpaid taxes. According to The Blast, Toni Braxton owes a whopping $780,808.29 to the state of California and the federal government. This isn’t Toni’s first bout with money trouble. The actress filed for bankruptcy in both 1998 and 2010. The first time was due to the mismanagement of money from the label and her record deal. The second bankruptcy Toni jokingly blamed on her lifestyle which includes an obsession with home decor. 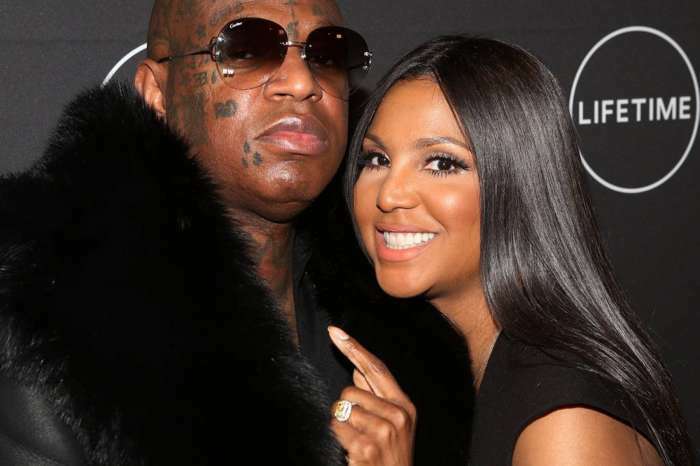 She hasn’t commented on the recent reports of her money troubles but is concerned with her engagement to Birdman and the new season of “Braxton Family Values” that’s set to premiere in two weeks. 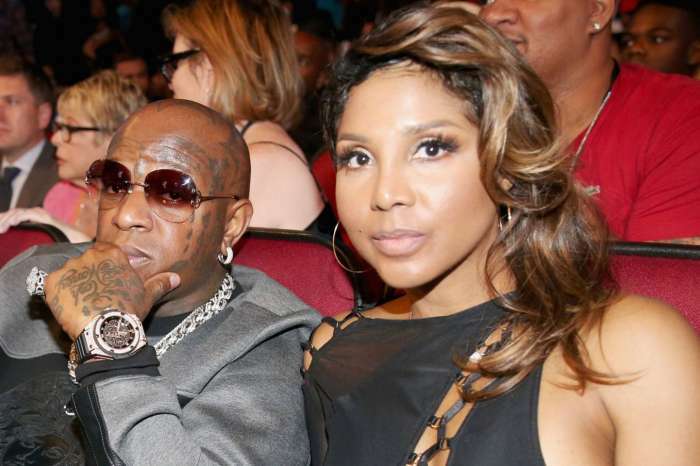 Birdman is currently in hefty financial trouble himself. Between getting sued by his own artist, Lil Wayne, and facing a $12 million foreclosure suit — Baby’s life may not be as glamorous as it seems in the media. In 2014, the rapper was forced to pay the government nearly $2 million in back taxes. Do you think Braxton will file for a third bankruptcy? Everytime this woman tries to drop a new album people always bring up her debts. Guess what people most Americans have debt. And owes IRS their on payment plans. Guess what I will buy her album regardless. Bet she’s on a payment plan. ? lol. Most Americans have debt??? Most Americans aren’t celebrities and haven’t had access to millions of dollars. Most Americans don’t live in luxury homes and wear millions of dollars in jewelry at once. Most Americans don’t guzzle champagne like it’s water. The “most Americans” excuse doesn’t apply to someone fortunate enough to have such a life yet still manages to constantly have embarrassing financials as a matter of public record. No more excuses! Her children must be so embarrassed.